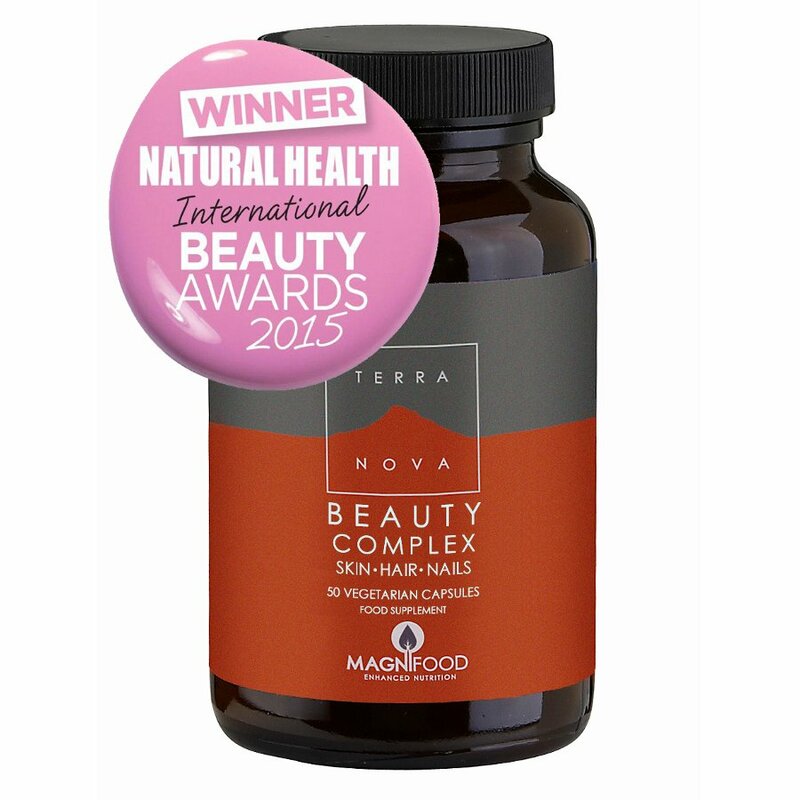 Terranova Beauty Complex helps boost the vitality and health of skin, hair and nails. Containing only pure, unadulterated natural ingredients, with all the benefits their original chemistry, and containing no binders, fillers or additives. Nutrient rich, naturally beneficial ingredients in this complex include nettle leaf, horsetail spring shoot, bilberry fruit, sea buckthorn berry and leaf, pumpkin seed and raw cacao nib. The Terranova Beauty Complex Skin Hair & Nails - 50caps product ethics are indicated below. To learn more about these product ethics and to see related products, follow the links below. Feel these are helpful so I keep on buying them. 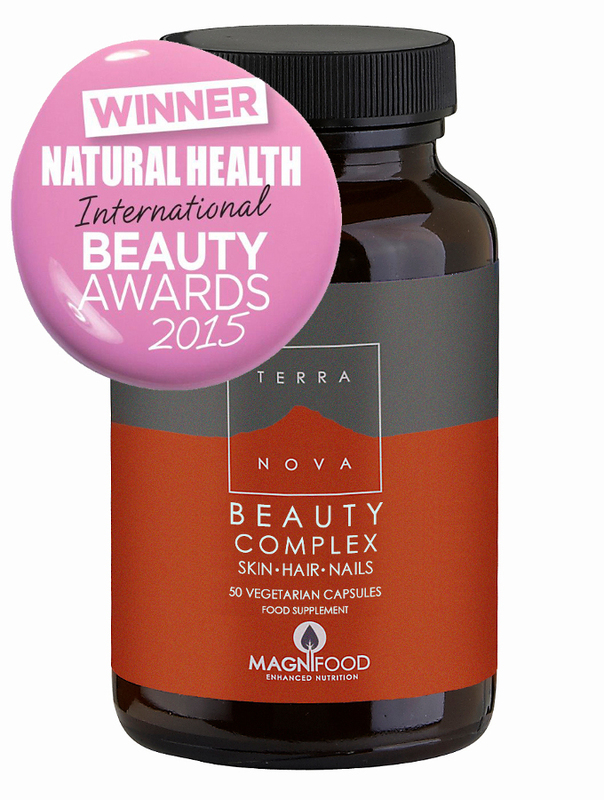 There are currently no questions to display about Terranova Beauty Complex Skin Hair & Nails - 50caps.